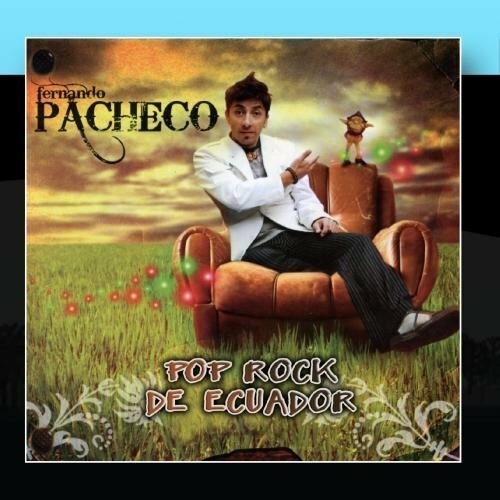 Pop Rock de Ecuador by Fernando Pacheco by at Silent Rider Music. MPN: XU. Hurry! Limited time offer. Offer valid only while supplies last.